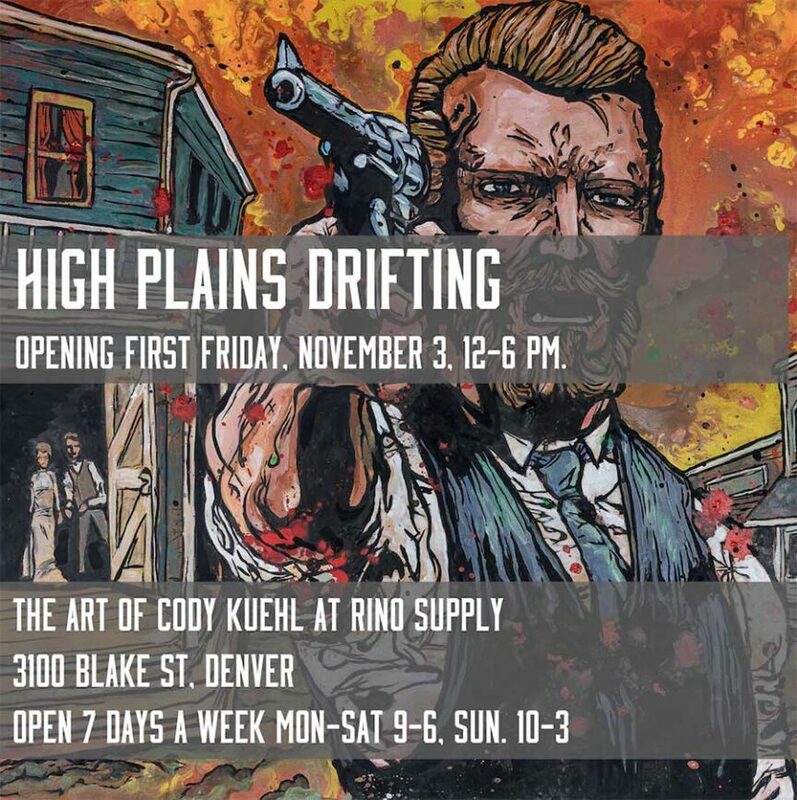 High Plains Drifting with the Art of Cody Kuehl rolls into Rino Supply Company’s new art space. 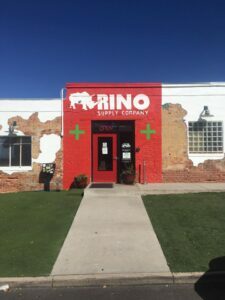 Rino Supply invites the public to view their recently remodeled foyer turned art gallery space at 3100 Blake Street. The new gallery, which serves as a passage way for medical marijuana patients, has been transformed into a modern European-styled art space. Attendees are invited to view recent works by Cody Kuehl. The show opens November 3 as “High Plains Drifting with the Art of Cody Kuehl.” Cody Kuehl, a Colorado-based artist, is well known for his large scale, Western American, pop-impressionist artwork. Additionally, Cody’s work layers-in pop-art influences which plays with stories from old West that are still relevant in conversation of contemporary art. The art of Cody Kuehl is rooted in his talents, however, it is worthwhile to mention how Colorado has grown to love his work. Attracting and finding consistent clients and customers requires a broad range of mediums. For the high-brow art collector Cody offers original and commission works of art. For more affordable options, Cody offers his works on canvas & paper prints, metal-sublimated and even apparel. 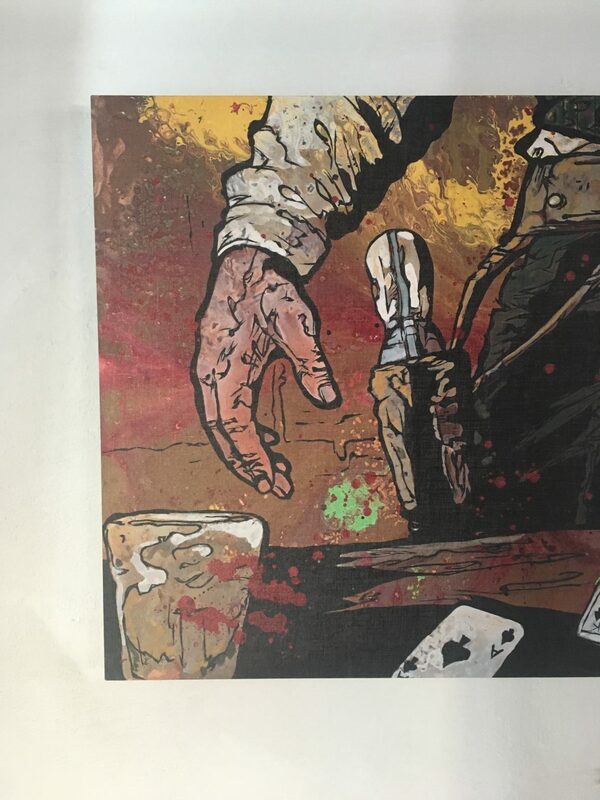 The availability of options to find the art of Cody Kuehl is what has helped to make him recognized throughout the region. High Plains Drifting with the Art of Cody Kuehl will be opening First Friday for Denver Arts Week November 3. The art show will be presented at the Rino Supply Art Gallery through November. Open seven days a week Mon-Sat 9-6 & Sun 10-3.